Data is worth more than gold these days, and demand is skyrocketing for professionals who know how to handle it. If you want to join their ranks, you'll need to master Microsoft Excel, and this online bootcamp is your ticket. Unlike other eLearning courses that bog you down with dull voiceovers and boring videos, this course features real, hands-on projects to turn you into an Excel master; and you'll even have access to your own personal mentor to guide you along the way! Complete the bootcamp, and you'll emerge with an interview-ready portfolio and accredited certification to back up your know-how. 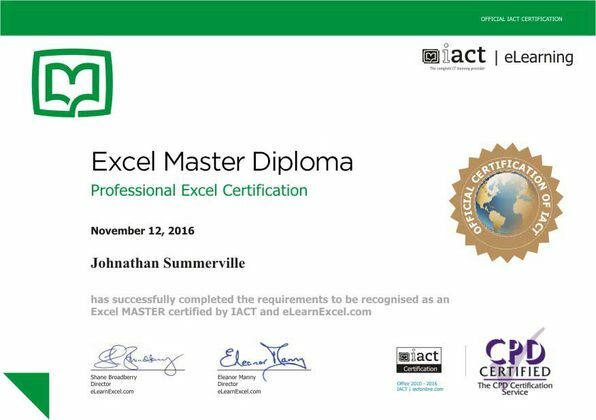 Declan McNally is another Excel Master with a high-degree of expertise in VBA, automation and programming. Eoin Lynch runs eLearnExcel's seminars and is an expert at using Excel to turn large data and spreadsheets into information. Matt Twomey is a specialist in business intelligence reporting, dashboards and data-led decision making. Fiona Hannon has been teaching eLearnExcel's students Excel for 20 years. When you listen to the online courses, that's Fiona. 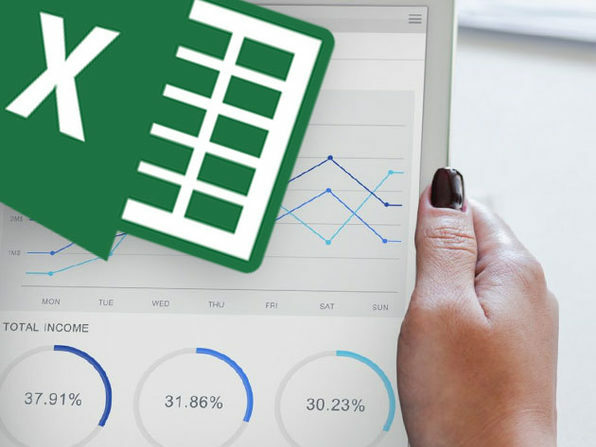 Note: This course currently covers Excel 2016 content, but a short course showing key differences in Excel 2019 is coming soon and will be given to customers who purchase this training.